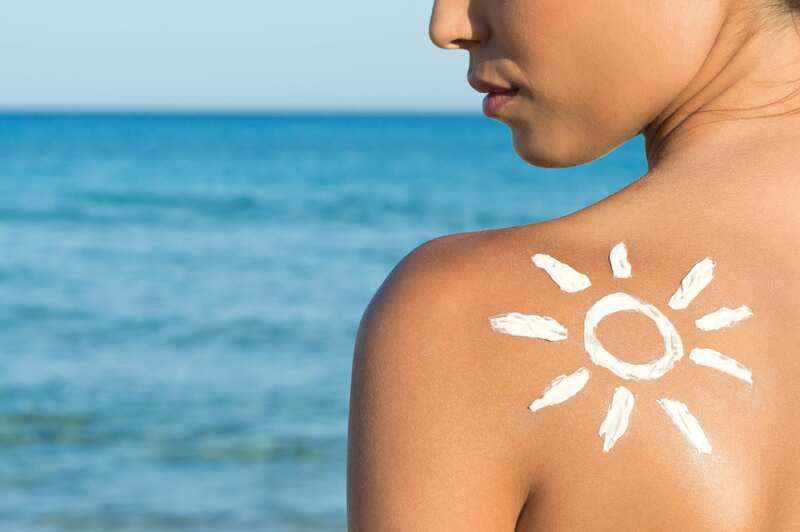 In summer months, no matter how much we protect our skin from the sun with physical and topical sunscreens, the possibility of some pigmentation appearing on the face, hands and other areas of the body can increase dramatically. 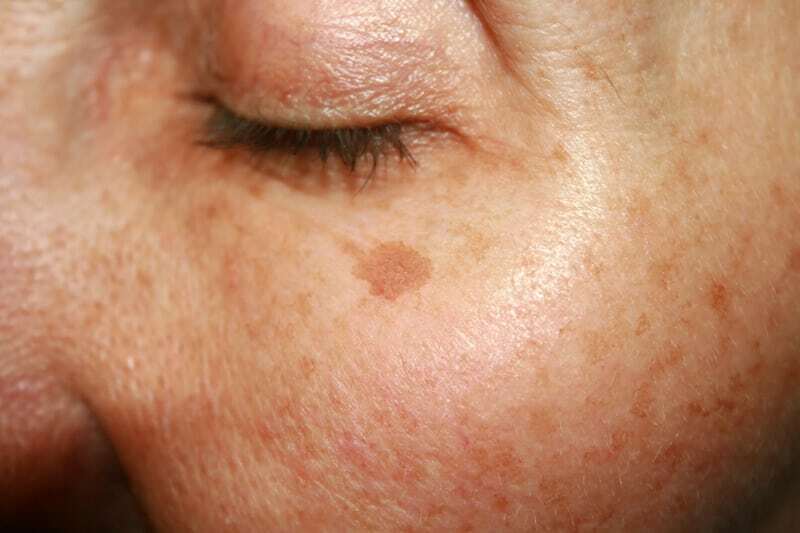 Pigmentation (or hyperpigmentation as it is commonly known) is caused when an excess of melanin, the pigment which gives its colour is produced. Melanin is produced by skin cells called melanocytes. One of the most common causes of hyperpigmentation is that of excessive sun exposure. Addressing pigmentation using a holistic range of in-clinic procedures along with at-home use products is the most effective way to combat and control the condition. At Clarity Health & Beauty, we offer a range of in-clinic treatments and home-use skincare to combat and reduce the appearance of pigmentation on the skin. IPL or Intense Pulsed Light or photo-rejuvenation is a device-led procedure where specific beams of light energy are used to penetrate the skin and break down the appearance of dark spots, sun-damage, freckles and irregular patches on the skin. A course of treatment is recommended for optimum results and most people see a significant reduction in pigmentation after 6 to 8 sessions. A|C|C|O|R® Plasma correction – Plasma is now one of the most popular treatments to effectively and permanently reduce the appearance of sun-spots and pigmentation on the skin. Using a fine tip, this pen device emits a small electrical charge which creates a plasma arc on to the skin, rather like a miniscule lightning bolt on to the skin. This causes the skin to ‘sublimate’ and turn in to vapour instantly. This means that dark spots and pigmentation marks can be ‘erased’ from the skin. This treatment can only be performed by a specially trained practitioner and Lorraine has competed the appropriate training to conduct plasma treatments on the skin with great success. Environ™ skincare for pigmentation – If you know Clarity you’ll know that we stock one of the most effective and proven skincare ranges in the skincare industry, Environ™. Based on scientific formulations using one of the only proven ingredients for skin rejuvenation, vitamin A this multi-stage programme can significantly improve skin texture tone and quality. This July Environ™ have launched a product range specifically for hyperpigmentation to be used in conjunction with your regular Environ™ skincare routine and in-clinic treatments. Radiance + is formulated with vitamins A and B and a unique Mela-Fade system to effectively reduce pigmentation and improve the overall tone of your skin. For more information about our range of treatments and products that you can use at home to fade pigmentation caused by sun-exposure, call us on 01480 216316.